Earlier some of the specs as well as line images of Gionee A1 smartphone were leaked online. 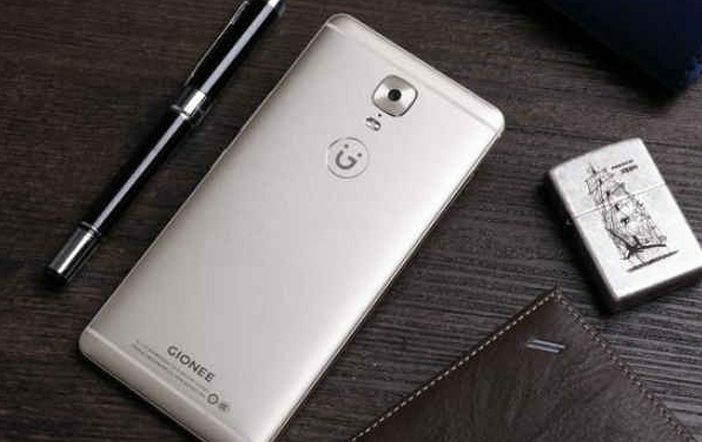 Now in 2017, Gionee is all set to unveil two smartphones from its new A-series, which are dubbed as Gionee A1 and Gionee A1 Plus. 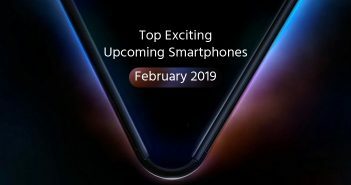 After Nokia and BlackBerry sent out a press invites for the Mobile World Congress 2017, Gionee has started sending out media invites for the launch of said smartphones at Mobile World Congress 2017 in Barcelona on February 27th at 11 a.m. Although the company has not shared any details regarding their specifications and features, last month alleged specifications of Gionee A1 were leaked online. Meanwhile, a couple of live images of Gionee A1 smartphone has also been surfaced on a Nepalese website ‘GadgetsinNepal’. As per the website, the Gold variant of the smartphone will go on sale in Nepal on March 15. The mobile is expected to be priced at 35999 NPR (approximately Rs 22,496). The Gionee A1 smartphone will sport a 5.5 inch full HD display with 1920×1080 pixels resolution. It is said to offer 2.5D curved glass display with Gorilla Glass protection. The phone will run 1.8 GHz Octa core processor coupled with 4GB of RAM under the hood. The Gionee A1 will house a 64GB of internal storage which can be further expanded up to 128GB via microSD card. 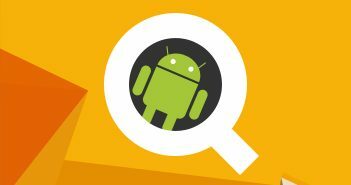 Further, the phone will run on Android 7.0 Nougat operating system wrapped under Amigo OS 4.0. As far as the camera is concerned, the Gionee smartphone would offer a 13-megapixel rear camera with PDAF and a good 16-megapxel front-facing camera for selfies and video chats. The phone is said to house a LED flash light for both the front and rear camera. It will be a fingerprint scanner mobile wherein the scanner will be integrated on its home button. The phone will also have IR blaster support. Overall, the phone will be juiced up by a 4010mAh battery. 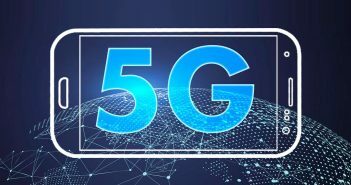 Connectivity options on the mobile include 4G VoLTE, Wi-Fi (802.11 ac/a/b/g/n), Bluetooth 4.1, GPS, a microUSB port.